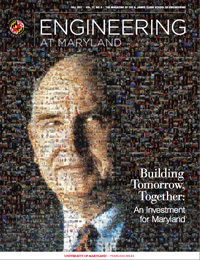 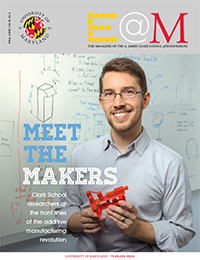 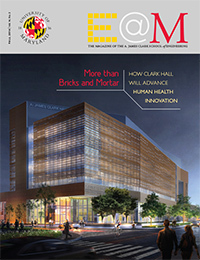 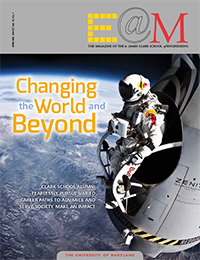 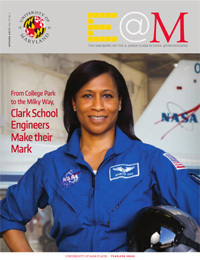 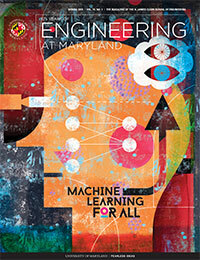 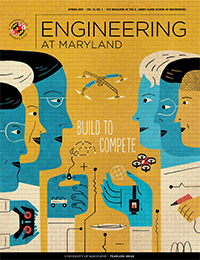 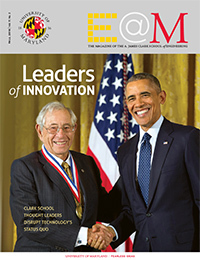 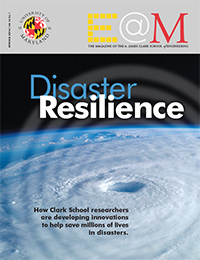 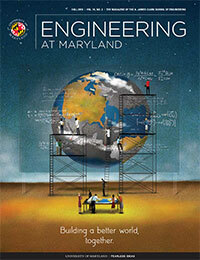 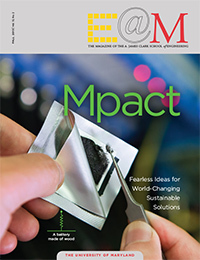 Engineering at Maryland is published twice a year for alumni and friends of the A. James Clark School of Engineering and the Glenn L. Martin Institute of Technology at the University of Maryland. 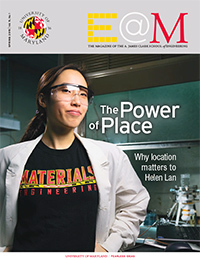 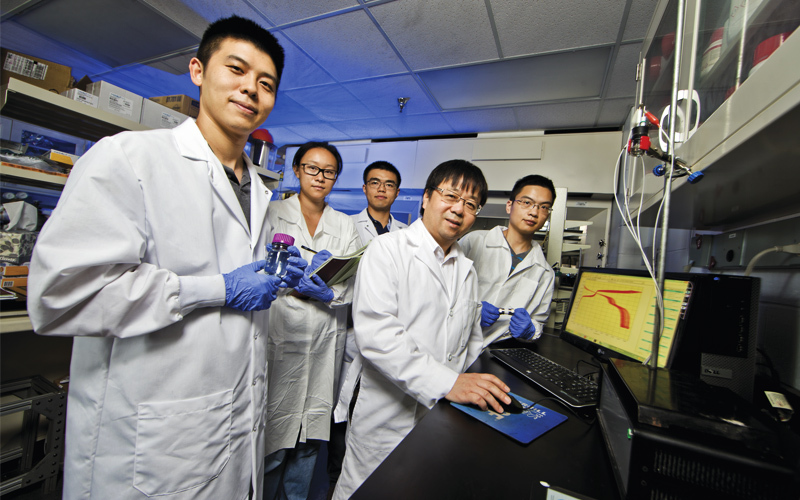 UMD researchers discover salty solution to better, safer batteries. 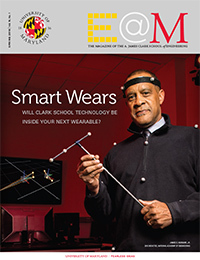 Will Clark School technology be inside your next wearable?